Cool news Dexperts! 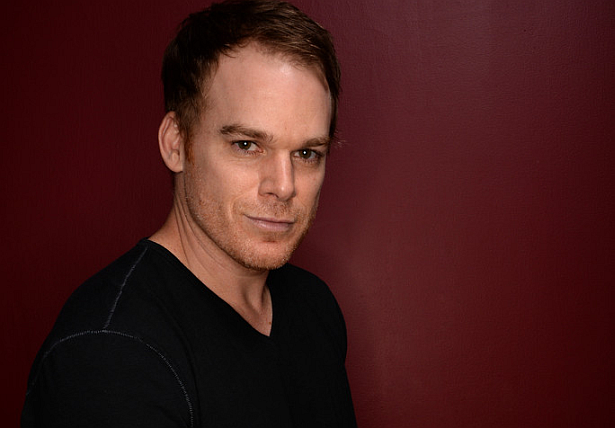 Michael C. Hall will take over as the transgender title character in “Hedwig and the Angry Inch” on Oct. 16, producers of the Tony Award-winning musical revival announced Monday. The likable, edgy Hall, with his Broadway-tested pipes, will play the part through Jan. 4 at the Belasco Theatre. Hall assumes the glitter-bedazzled baton from Andrew Rannells (formerly of “The Book of Mormon” and “Girls”), whose final bow is Oct. 12. Rannells replaced Neil Patrick Harris on Aug. 17 after the “How I Met You Mother” star’s Tony-winning turn. Hall has stage experience on and off Broadway.